Both in the spirit of inclusion and in response to “pay to play” artist opportunities, Trestle Gallery has made it a priority in 2018 to give all applicants to our open calls a way to participate in our gallery programming. Our online exhibition program gives applicants the opportunity to include any work of their choosing in a virtual exhibition - to put their best art forward. 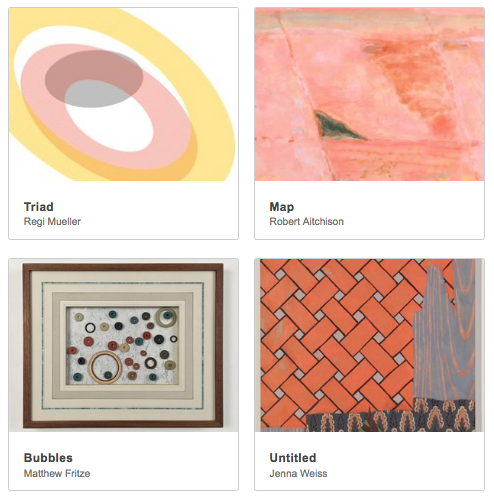 Explore our online exhibitions to be introduced to new artists, view their artwork, information and access their websites. The Introductions 2019 Applicant Exhibition is an online exhibition that features artists who applied to Introductions 2019 , the first solo show open call at Trestle Gallery. The Introductions 2019 Applicant Exhibition will be on view coinciding the gallery exhibition, 12/21/18-1/23/19. Artists who are from, living, or working in Gowanus, Park Slope, Greenwood, Sunset Park and Bay Ridge and applied to win both inclusion in this year's BRIC Biennial: Volume III, South Brooklyn Edition, and solo show at Trestle Gallery. 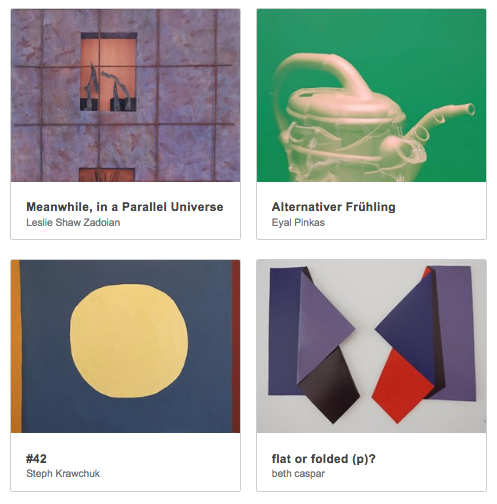 Trestle Gallery's online exhibition features artists who applied to Small Works 2018, curated by Sharon Louden. In the sprit of putting our best work forward, we've asked the artists to submit any single piece of their choosing - "small" or not. The Small Works 2018 Applicant Exhibition will be on view through December 2018. Edit (1/4/2019): We will continue to host this exhibition until we reach our storage cap on Submittable!